And yes, you can grow it in your own garden. 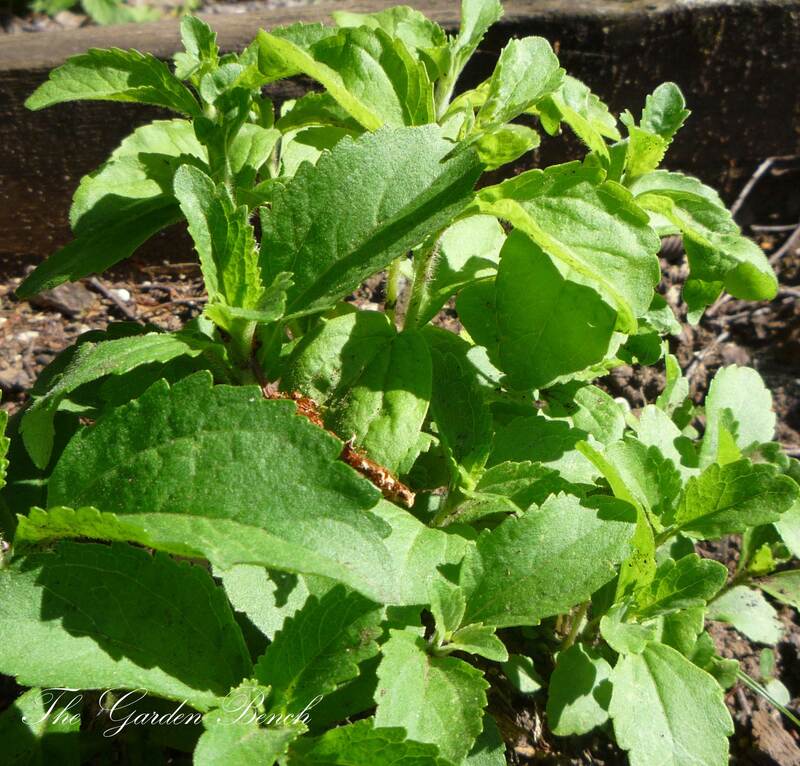 Stevia grows best in full sun in rich, well-drained soil, and matures to about 2 – 3 feet tall and wide. It is generally free of pests and diseases. While it’s perennial in its native land, it doesn’t survive temperatures below about 15 degrees, so stevia is best treated as an annual in gardens north of Zone 8. Jones notes that it can be easily propagated by overwintering semi-ripe cuttings in a sunny window indoors, but it’s also readily available as transplants in garden centers each spring. There are a couple of sweet reasons to try stevia. The plant contains compounds that taste sweet but have almost no calories, Jones says. They also do not affect insulin levels the same way that simple sugars do. You can preserve stevia by drying it or by making a liquid extract. Jones advises that the glycosides that give stevia its sweetness are potent, so you will need to experiment with how much to add for your taste. I have planted stevia in my kitchen garden for the past four or five years, hoping to reap the benefits of its sweetness. I’ll admit, I’ve tried using it in several forms – dried, fresh, steeped along with tea leaves – and have been disappointed, usually by an unpleasant (to me) aftertaste. My garden also has marginally enough sun for plants that prefer full sun. The stevia that’s growing there is only now, in September, about to bloom. Holly Jones may have provided the reason for my disappointment with stevia’s taste: I probably waited too long to harvest. “Like many herbs, the flavors intensify later in the season as temperatures increase,” she writes. “Leaves harvested in mid-June will have a less bitter aftertaste. 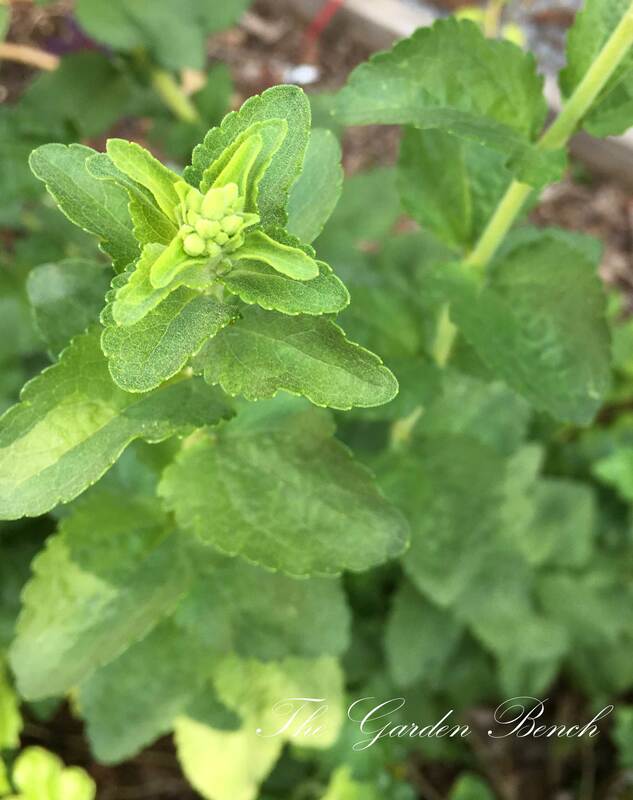 A plant that was set out in late April should have a nice crop of leaves by early summer.” Perhaps that’s the best time to harvest and preserve your stevia supply. Keep that in mind for next spring. The UT Gardens, designated as the official botanical garden for the State of Tennessee, are located in Knoxville, Jackson and Crossville, and are part of the UT Institute of Agriculture. (At the UT Gardens in Knoxville, stevia is planted in the kitchen gardens’ perennial beds.) The Gardens are open all year, free to the public, and worth a visit. You can find more information here.